How many members are in Migos? 16. How many members are in Migos? 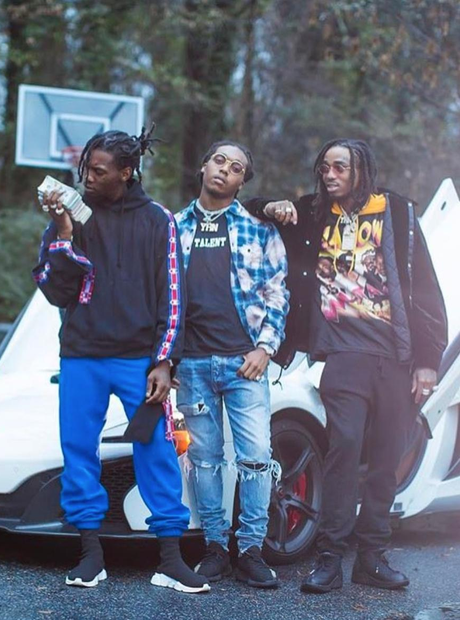 There are three members currently in Atlanta rap group Migos: Quavo, real name, Quavious Keyate Marshall; Offset, real name Kiari Kendrell Cephus; and Takeoff, real name Kirshnik Khari Ball.